The rare pic I found!!! 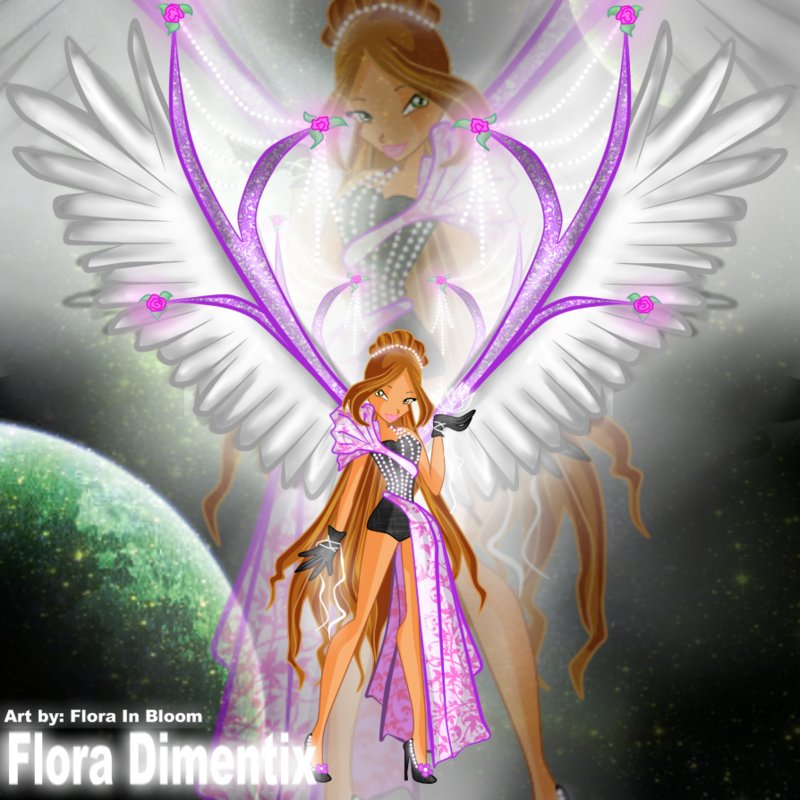 Flora Dimentix. I really like this pic because it's diffrent, isn't it?. 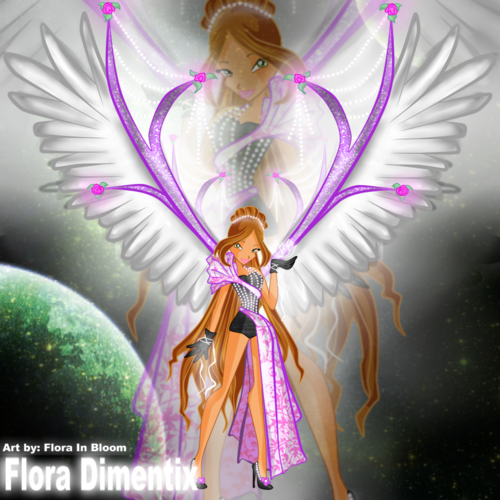 HD Wallpaper and background images in the ang winx klub club tagged: winx club flora dimentix.